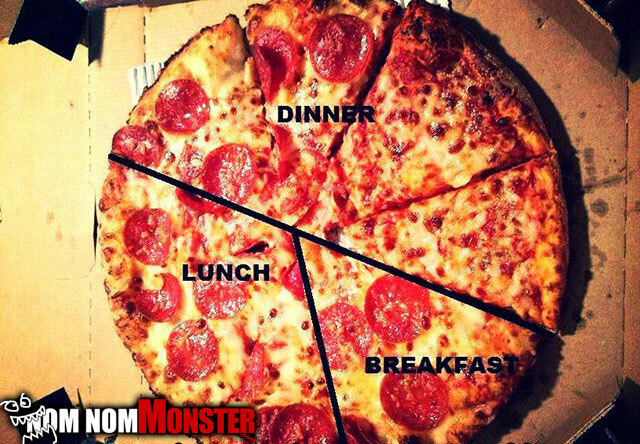 I know I’m not the only pizza freak out there that does this. Ok I’m over looking at this I’ll see you guys another day I gotta get me a pie. Wana know how I got these scars?